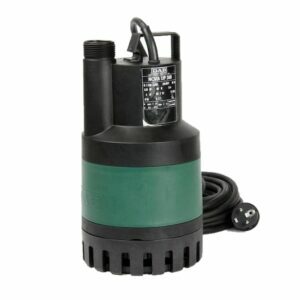 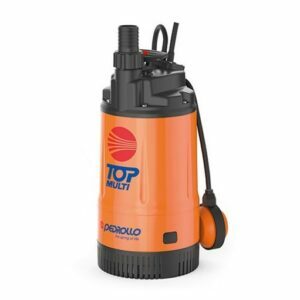 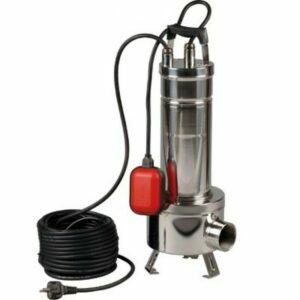 Drainstore.com are able to offer a wide range of submersible, vortex and macerator/grinder pumps for dealing with foul, effluent, grey, storm and rain water applications. 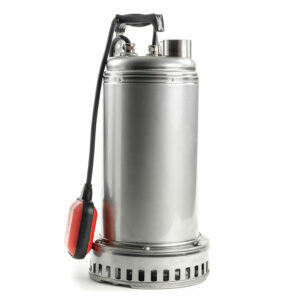 Single or 3 phase power options. 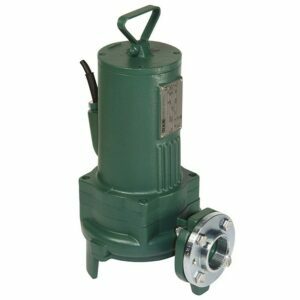 Manual and automatic pump options with or without float switch. 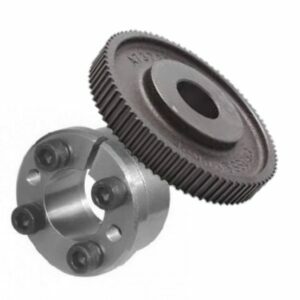 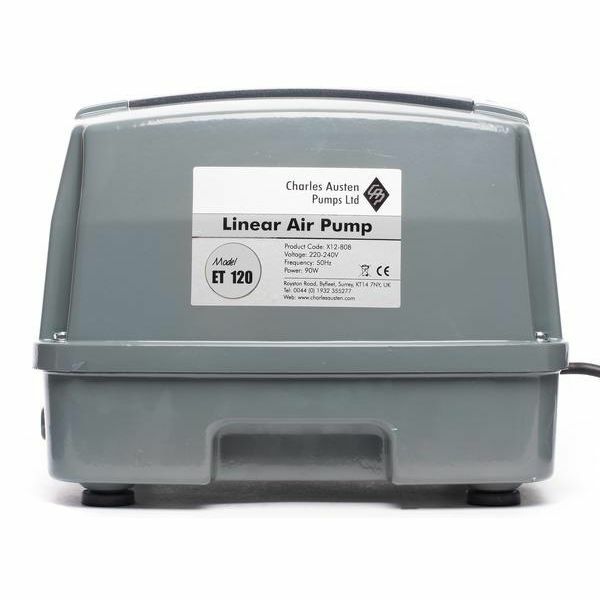 We also supply Klargester sewage treatment plant spares and a selection of air compressors/blowers to suit all sizes and makes of sewage treatment plant.